The unmistakable 3H Italia Titanium T8B has everything that has made this popular Italian brand an essential item with fashion forward watch aficionados and celebrities worldwide. This massive 52.5 mm monster is impossible to ignore with its distinctive titanium blue PVD case and bezel. 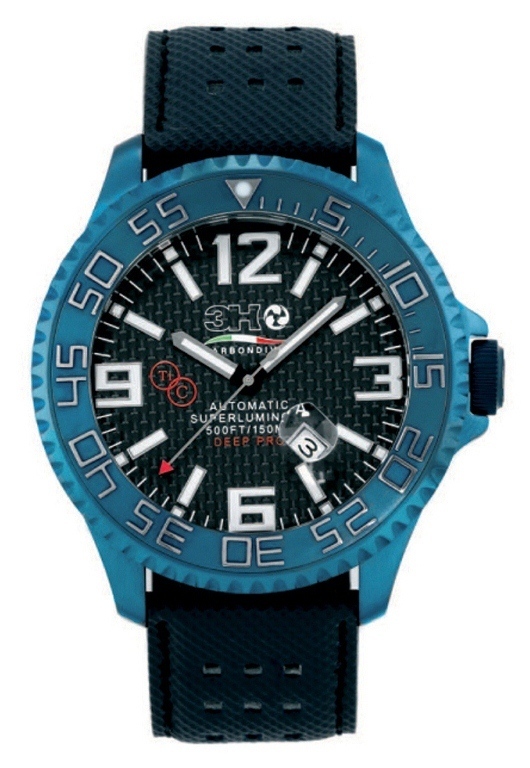 The classic three-hand configuration, the black carbon fiber dial with its white oversized lettering, the signature bright blue unidirectional rotating bezel, all combine to create one of the most memorable timepieces that 3H Italia has ever produced. This precision timepiece has it all. The impressive diver style design features a protective mineral crystal with an integrated magnifying lens over the date window between 4 and 5 o’clock. 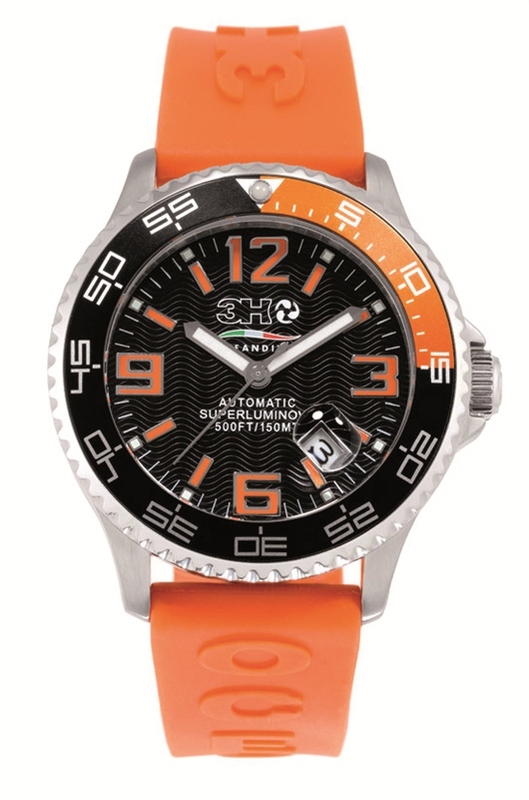 The watch is water resistant to 500 feet and is powered by a precision Swiss made Claro-Semag CL-888 automatic movement. 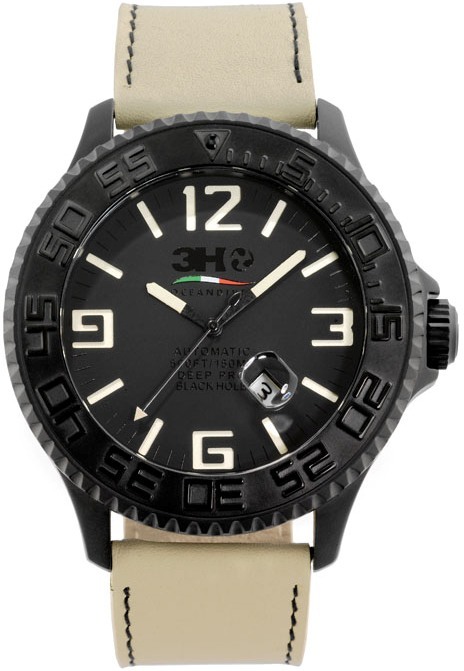 With its bold use of new materials and bright colors, it’s not surprising that 3H Italia timepieces have become popular with a wide variety of celebrities. 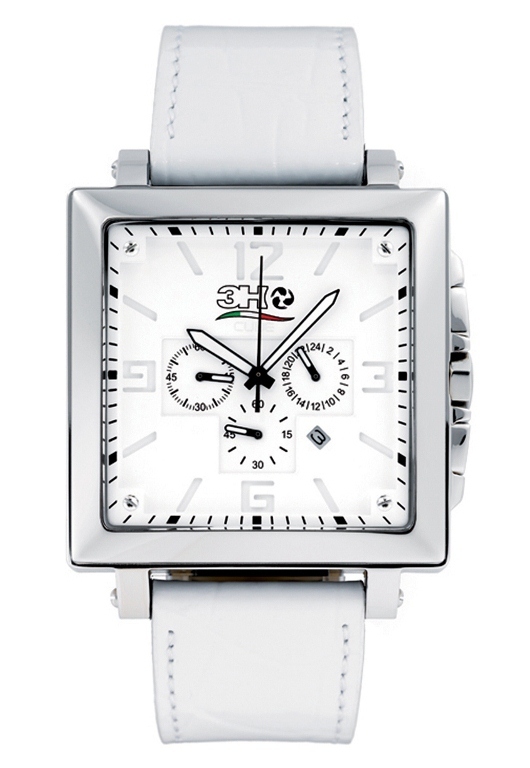 Popular musicians like Boy George, Shaggy and Renato Zero wear their 3H Italia watches with pride. So do world famous soccer stars like Rino Gattuso, Guti and Leonardo Bonucci. If these “true blue” 3H Italia fans aren’t already wearing the spectacular Titanium T8B, they probably will be soon. 3H Italia’s pioneering wristwatch collections are already available in the United States, Canada, Spain, Germany, Austria, Switzerland, Greece, the Netherlands, the Scandinavian Peninsula, Hong Kong, and Portugal. If you’d like to join the growing list of people who have already discovered the pleasure and pride that comes from wearing a 3H Italia timepiece, contact an authorized 3H Italia dealer today and ask about the impressive new Titanium T8B. 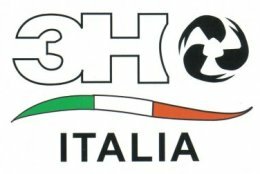 The 3H Italia Black Hole: Nothing can escape from its attraction. It’s hard to ignore a Black Hole, especially if it comes from 3H Italia. 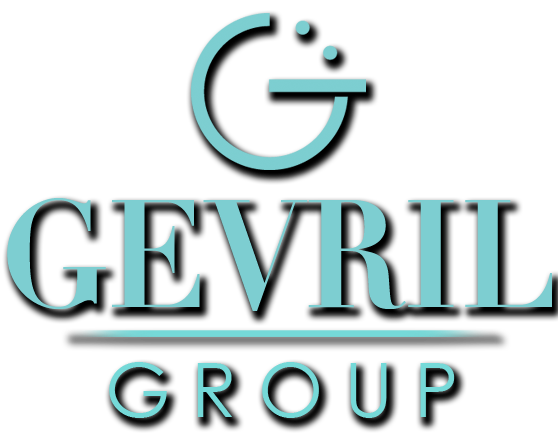 This vibrant, young Italian company definitely knows how to make a big statement. With an oversize 52mm case, an all black PVD treated steel case and bezel, and bright-white indices and numbers, the 3H Italia Men’s BH04 Black Hole is one of the most dramatic diver watches on the market today. This is a big watch that makes an even bigger statement. Maybe that’s why celebrities from Asian rapper AG Dolla to Italian soccer star Gennaro Gattuso and British freestyle skier James ‘Woodsy’ Woods have all been seen sporting a Black Hole watch on their wrist. The recently introduced Black Hole BH04 model features an all new dial with bright white lettering, indices and hands that provide a dramatic contrast to the stealthy look of the dial’s black face and PVD bezel. The unidirectional bezel is inscribed with all black minute markers and the durable mineral glass crystal features an integrated magnifying lens over the date window at 4:30 o’clock. This 52mm monster features a premium mechanical, automatic movement protected by a PVD treated stainless steel case that is water resistant to an impressive 495 feet. The Black Hole BH04 comes equipped with both a comfortable silicon strap for sports use, and an elegant cream-colored Italian leather strap for dressier occasions. If you’d like to join the growing list of people from Boy George to supermodel Monika Erb who have already discovered the almost irresistible attraction of wearing a 3H Italia timepiece, talk to an authorized 3H Italia dealer today. Once you experience a Black Hole for yourself, you won’t be able to escape from its attraction.